Resort Hotel Club Paraiso is a great choice for every traveller. 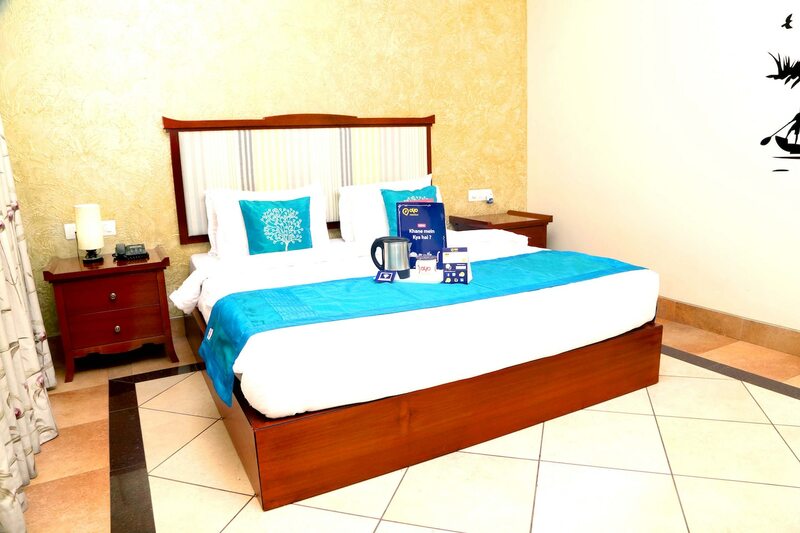 The hotel comes with all the modern amenities and has premium services such as in-house pool, restaurant and bar to offer. It also has a gym facility available for the guests. The rooms are quite spacious and beautiful. During the stay, guests can use free internet to stay connected with the online world. The stylish interiors have been very tastefully planned. Guests can also book a conference room and banquet hall to organise small events and meetings. Located near Mohaba Bazar, the hotel is managed by trained hospitable staff who take utmost care of the guests comfort and needs.